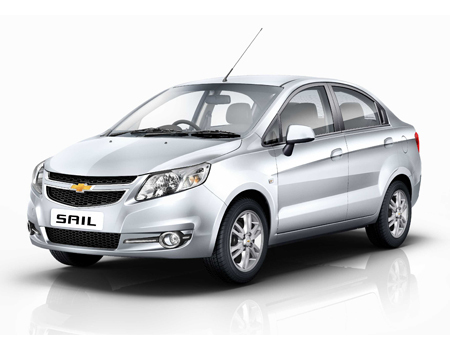 Based on Opal Corsa platform the US automaker introduced its compact sedan Sail in 2001. Currently in its second generation the sedan has driven a significant number of customers towards the decent engine performance and comfortable cabin of the car. The bumper on the front is in body color and hence compliments the other features. What To Opt For: The car offers a decent power output, which not being so furious allows you to opt for the insurance coverage for the damage prone exterior parts (headlamps, bumper, windshield, etc). What To Opt For: The interiors are crafted to feature sophisticated technologies and dependable safety (ABS, engine immobilizer, etc. ), hence, opting for the driver cover is a good choice. While, the Invoice insurance remains a choice in the hands of the owner. Sail has a tough competition with Honda Amaze, Hyundai Xcent, Maruti Suzuki Dzire and Tata Zest. The overall pricing of the sedan with its parts cost and maintenance cost, it is suggested to be covered by entry-level damage insurance.